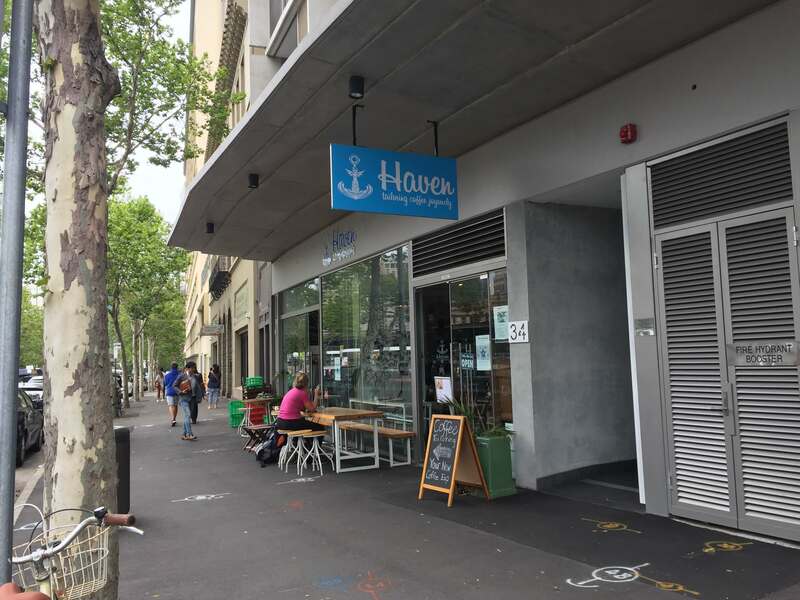 Haven is a specialty coffee cafe located in one of the coffee havens in Sydney’s east, Surry Hills. You could easily spend a day in Surry Hills tasting and experiencing some of the best coffee, food and wine in this part of Sydney. 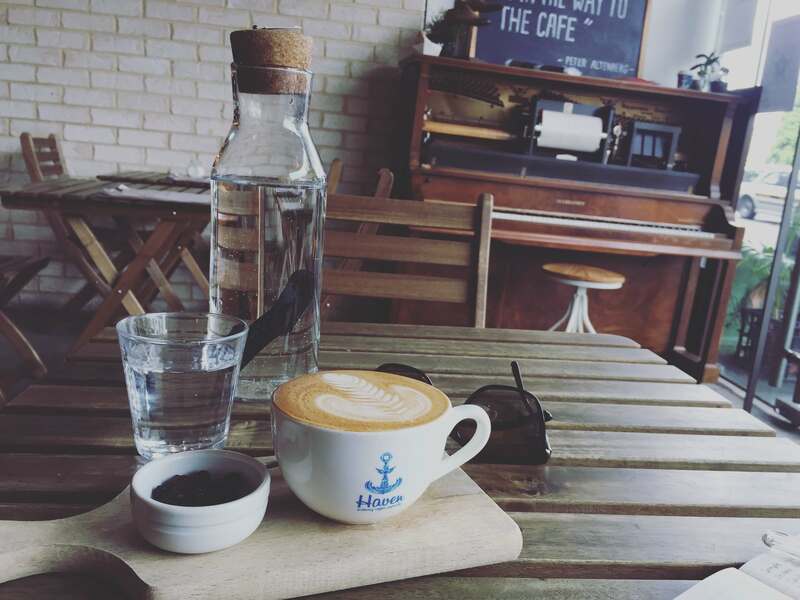 A short walk from Sydneys Central station, Haven is a favourite to many coffee lovers, especially the hip and happening. They have a fantastic breakfast and brunch menu and the staff really know their coffee. For lovers of espresso, flatwhite, cappuccino and filter, it’s all here. The coffee served here is from well know Sydney roaster, Single O. I enjoyed a cappuccino which had a lovely berry taste, being naturally sweet and balance. Gotta love the Aussie milk too! The perfect place to kick off your Surry Hills coffee tour. Read all about them via their comprehensive website. Tip: check their opening hours before visiting to make sure you are not disappointed.